How will the GDPR affect SMEs? Have you read our ‘What is GDPR?’ blog? It tells you the basics of how the Data Protection Act is changing and what the changes mean in relation to the GDPR (General Data Protection Regulation). In this blog, I’ll discuss what the GDPR means for small and medium enterprises (SMEs). 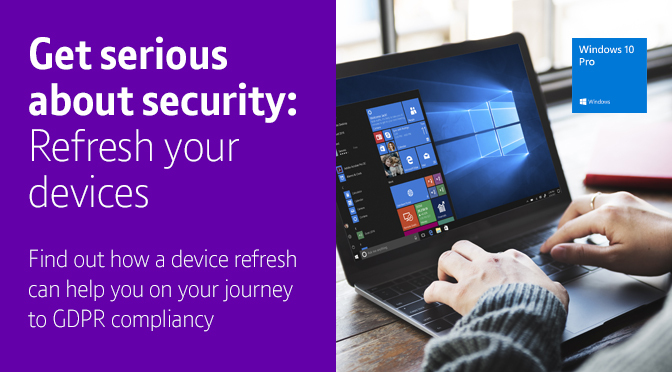 It’ll include some of the basic ways you can begin to secure your devices and network at a lower cost, without much disruption to your business.